Hanging Baskets, Hanging Bags, and Planters will be available on sale day. See the Information Hub after services or download the form from the link and drop your payment at the Church Office 8 AM to 4 PM, Monday - Friday. 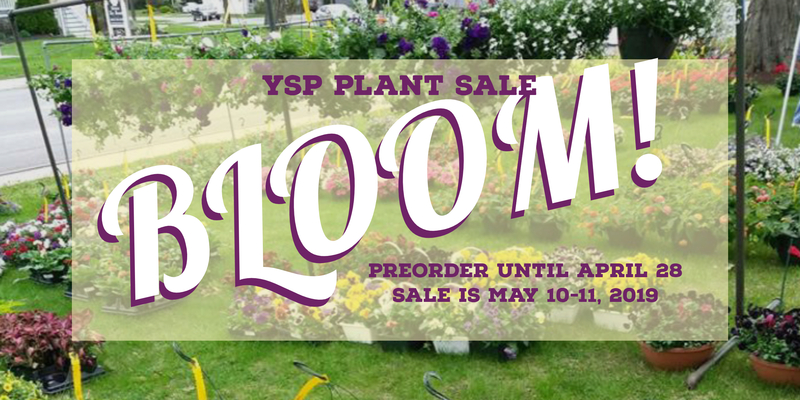 Proceeds from this sale support the 2019 YSP trip to Bar Harbor, Maine.